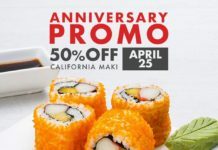 Size Matters’ BIG ANNIVERSARY PROMO is back! 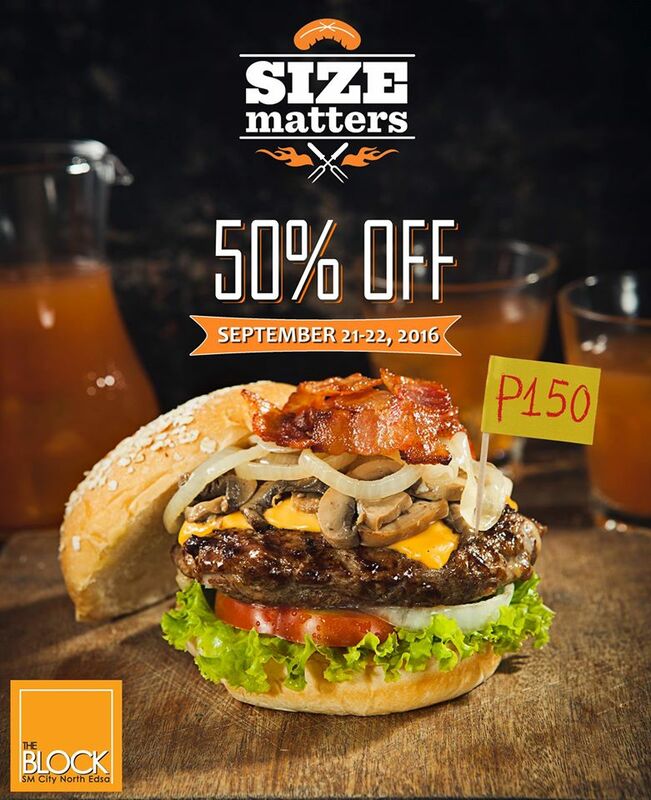 SIZE Matters brings you 50% OFF on The Works Burger, from September 21 to 22, 2016. All-day long! 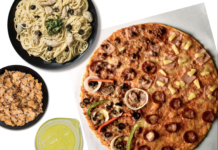 Available in dine-in and take-out orders. Promo runs until supplies last. 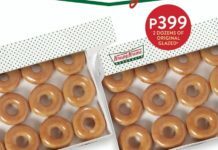 PWD and SC discounts can’t be used in conjunction with this promo. No reservations.